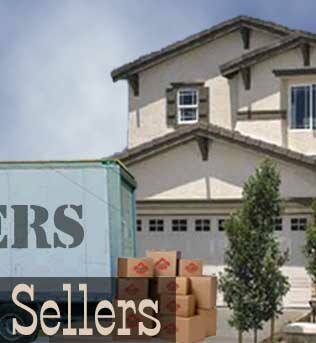 The AV Real Estate Team serves buyers and sellers in the Antelope Valley. If you are thinking about buying or selling a home in Palmdale, Lancaster or a surounding area, one of our agents can help you through the process. Each member of the AV Real Estate Team is a licensed Realtor. whether it be in Palmdale, Lancaster, Rosamond, or Quartz Hill, click on the Buyers link above for more information on the home buying process. You may also use the Property Search link to search the Greater Antelope Valley Multiple Listing Service (MLS). We have also teamed up with some of the area home owners who are selling their home themselves. Those homes can be viewed by visiting the For Sale By Owner link. If you find a home you are interested in please contact one of our agents for further information. If you are thinking about selling your home, and you live in the Antelope Valley including Palmdale, Lancaster, Quartz Hill or a surrounding area please click on the Sellers link for information on our marketing plan and the services we provide our clients. If you would like an in-home consultation on the sell of you home, please call one of our agents or visit our team link. Of course, we also offer free comparative market analysis so that you will know the value of your home. If you are interested in finding the value of your home, visit the contact us link. Buying and selling real estate, unless you are an investor, is not something you do or think about everyday. It is something our Realtors do everyday. We understand the market and this process, and are ready to go to work for you. For more information on the Antelope Valley, we have compiled a list of important numbers and addresses for Palmdale, Lancaster, Rosamond, Littlerock, Lake Los Angeles, Acton, Leona Valley, Lake Hughes and Lake Elizabeth government agencies, school districts and utility companies. You can find this information under the AV Information link. If you are interested in any other information, regarding the Antelope Valley, please contact an agent for brochures on our community. 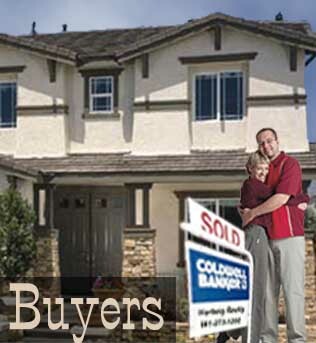 The AV Real Estate Team is a part of Coldwell Banker, A Hartwig Company.